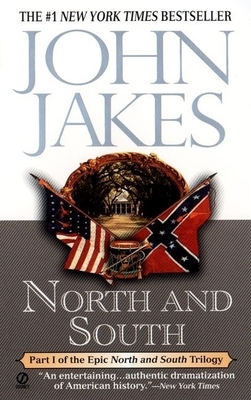 Part one of the #1 New York Times bestselling North and South Trilogy—the Civil War saga that inspired the classic television miniseries North and South—with over five million copies sold! John Jakes is the bestselling author of Charleston, the Kent Family Chronicles, the North and South trilogy, On Secret Service, California Gold, Homeland, and American Dreams. Descended from a soldier of the Virginia Continental Line who fought in the American Revolution, Jakes is one of today’s most distinguished authors of historical fiction.